Yesterday, I posted about the Leaked Pictures of Samsung Galaxy Note 9, the Full Specs of Galaxy Note 9 is here alongside the Note 9 concept, colors, processors and Features. Samsung Galaxy Note 9 is really a nice phone with cool features. The Samsung Galaxy Note 9 front camera is Dual 12 megapixels + 12 megapixels and the note 9 fingerprint is available at the back of the Phone. The Samsung galaxy note 9 pre order info isn't available yet, so I reviewed the cool specification you should be expecting below. If you wish, you can compare Samsung galaxy note 9 vs note 8 and the edge of each phone as of August 2018. 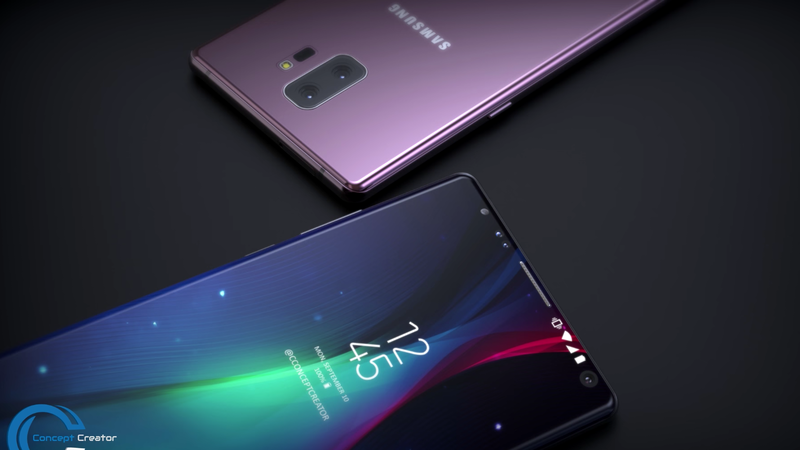 Samsung galaxy note 9 price: How much Price not announced yet.